Plants are perfect for any space. Not only do they add life to your home (literally), they also help filter the air. 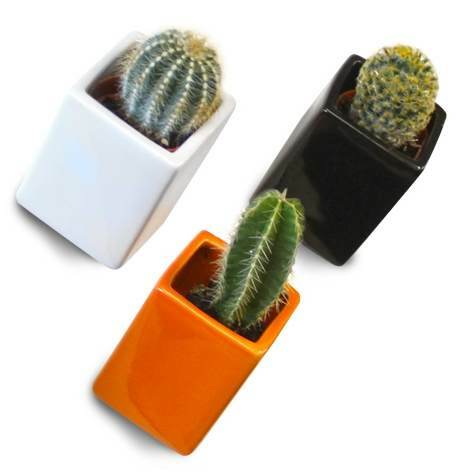 Paired with a sleek vase or planter, plants are sure to liven up your place. 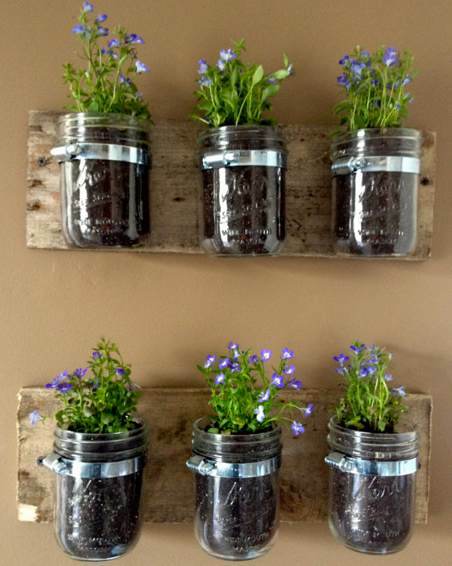 Wall mounted planters become an instant piece of living art. $20 at Poketo.com. 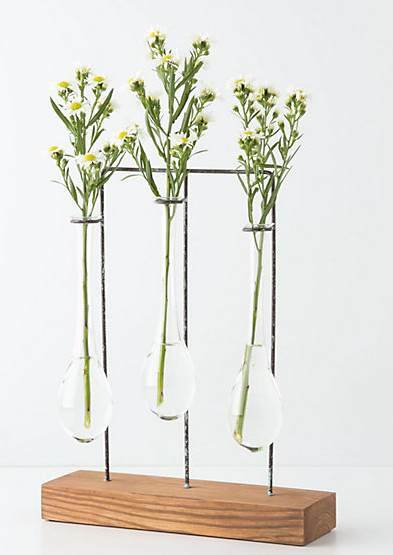 For nostalgic feelings of chemistry class, try a set of test tube vases. Desk top tubes from Anthropology for $38. Ceiling mounted tubes creates a dynamic display without taking up table space. 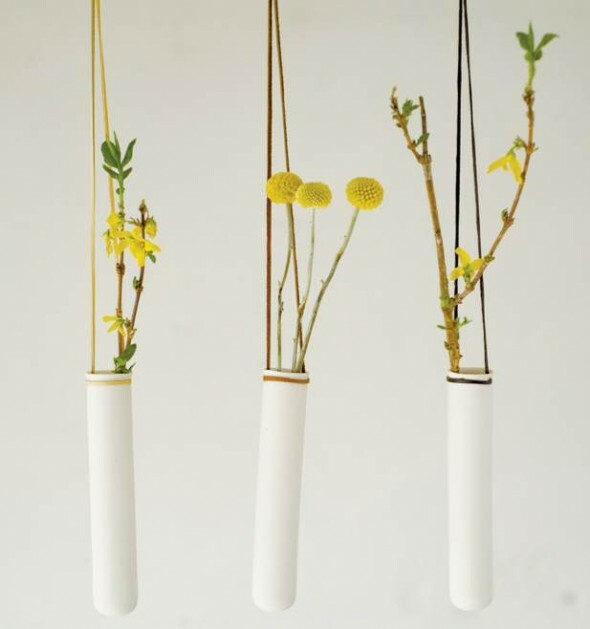 From Pigeon Toe Ceramics, $38-$110. How about this wall mounted model for a similar effect? $20 from amberLAnderson at Etsy. 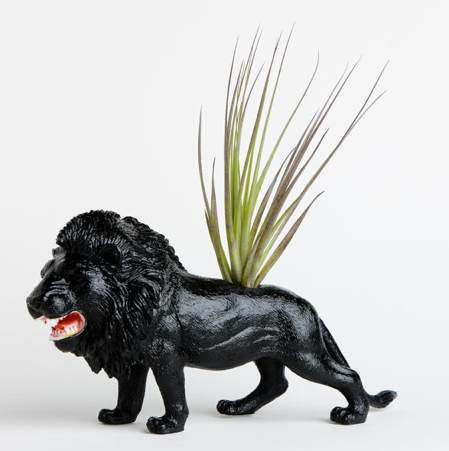 You’re never too old for toys, especially for this repurposed lion that is bound to give your friends a roar. $18.50 at Etsy. 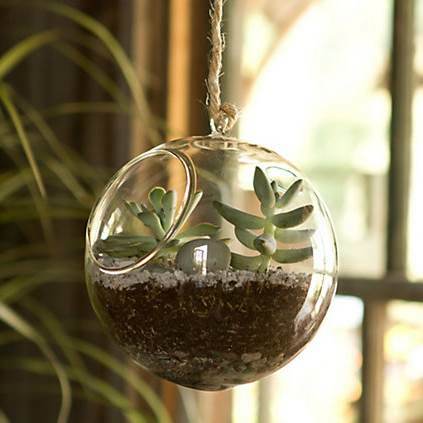 Terrariums are perfect for those of you who canâ€™t keep a plant alive for more than 5 minutes. They donâ€™t require water and are close to impossible to kill. $28 at Shopterrain.com.